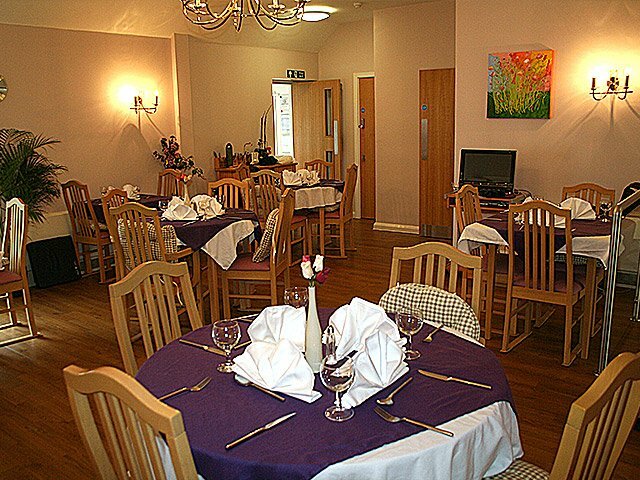 Valerie Manor is a small family run home where we are committed to providing professional and considerate care in our homely environment. 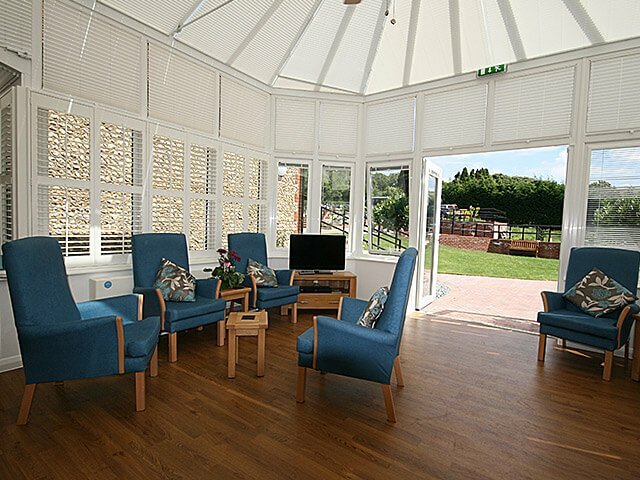 Delightfully situated in the heart of West Sussex, at the foot the South Downs, our Residential & Nursing Care Home is a picturesque 17th century manor house with a recent purpose built nursing wing, offering a relaxing, warm and healthy atmosphere for our residents. 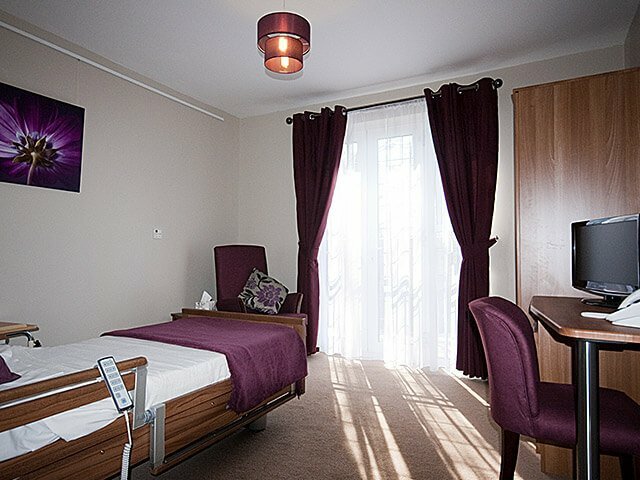 As you enter Valerie Manor you are immediately aware of the friendliness of the staff and the high level of love and care in this very special place. We have not had a moment of worry about our mother since she has been there and she has received the best possible care. I would recommend Valerie Manor to anybody. I feel safe, well looked after and I know staff understand my memory issues. I’m thank full staff think for me sometimes! I feel very fortunate to be here. 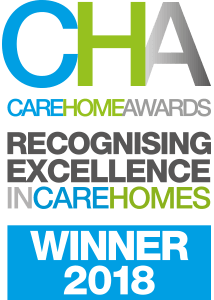 It is the determination of management supported by all the staff to provide residents with the best care home ever. 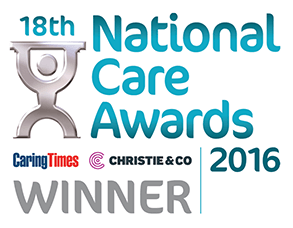 It is this that has earned Valerie Manor its ‘outstanding’ rating from the CQC. 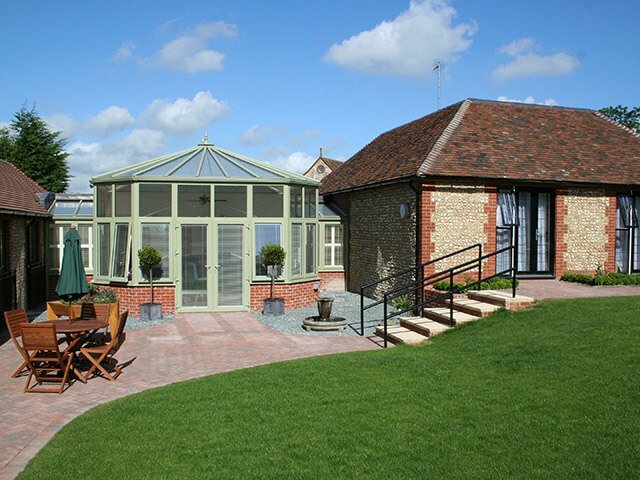 I love being part of the Valerie Manor family – it’s like a home from home. Thanks once again for all the love and care you and your team gave to my Mother whilst in your care. Nothing seemed too much trouble for you and your staff and I always felt welcome and always enjoyed the coffee and biscuits whatever time I visited. During my Mothers final few days you and your team went above and beyond the care one would normally expect. You must be very proud to have a team that work so well together and all obviously enjoy their work.